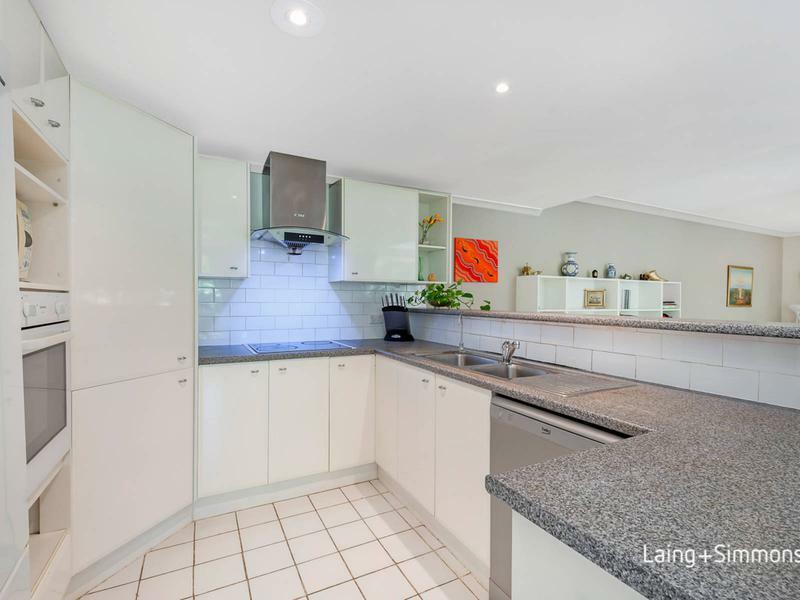 Situated in a well-maintained complex, this exceptional dual-level townhouse features an extremely spacious open plan layout designed with a focus on indoor / outdoor living and entertaining. 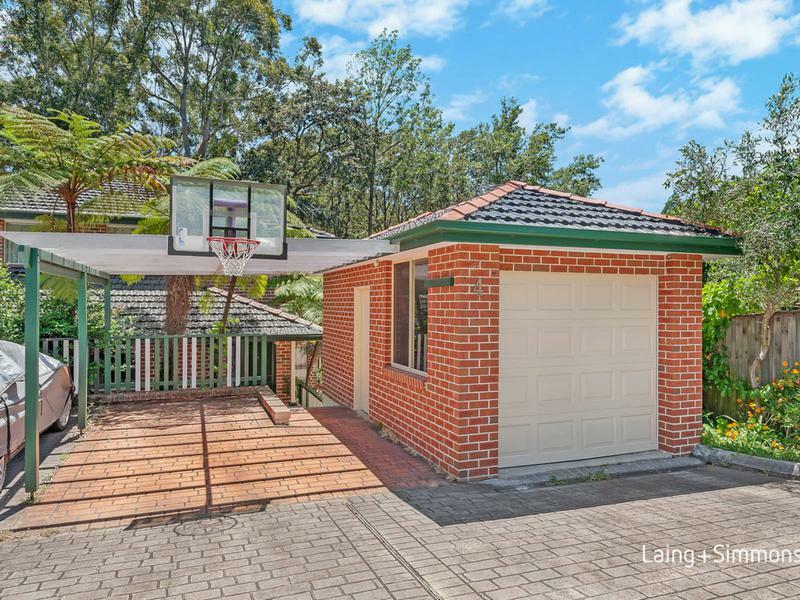 Private, practical and very low maintenance, this residence provides a superb opportunity to enter the local market and is ideal for first home buyers, young families, downsizers and investors. 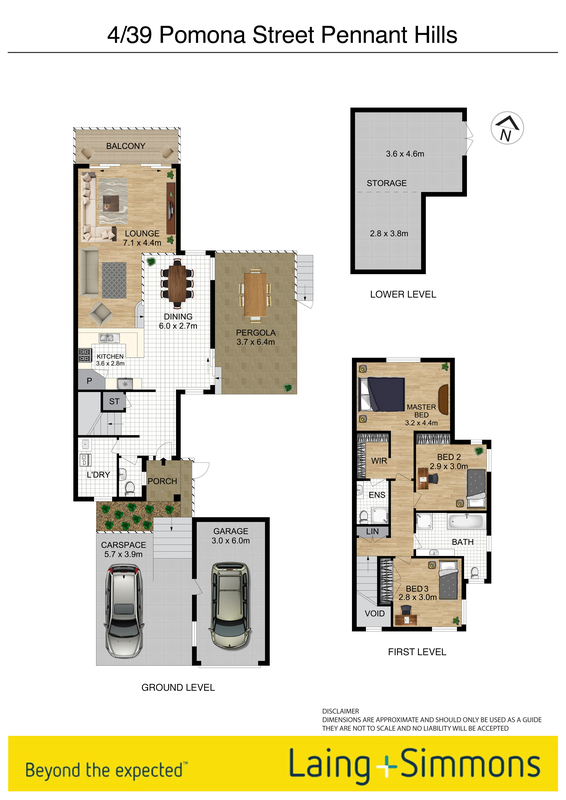 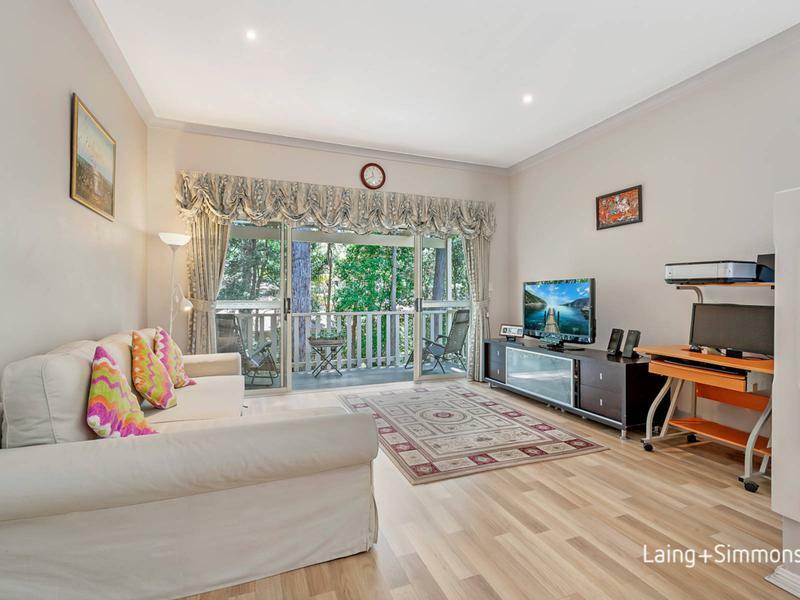 The home is set in a quiet yet convenient location within walking distance to all local amenities. 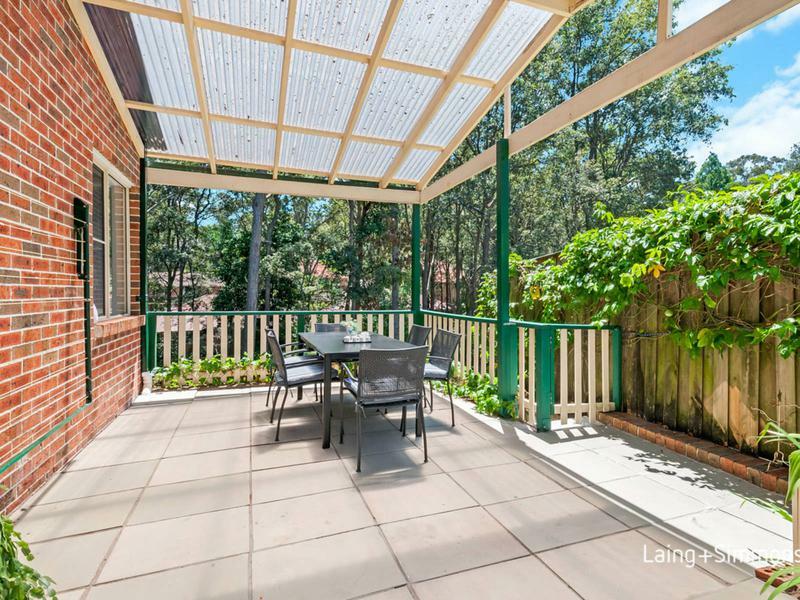 Set in an outstanding location within close proximity to Pennant Hills Village, Railway Station and Transport. 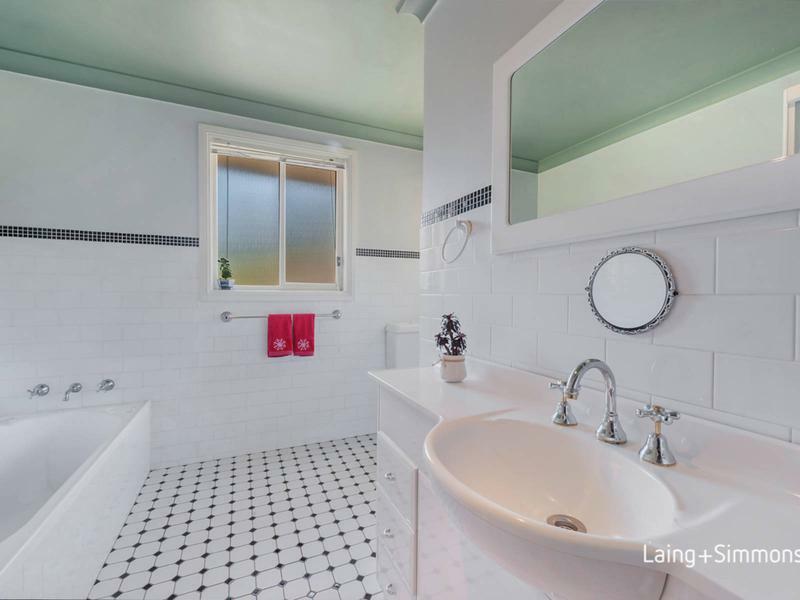 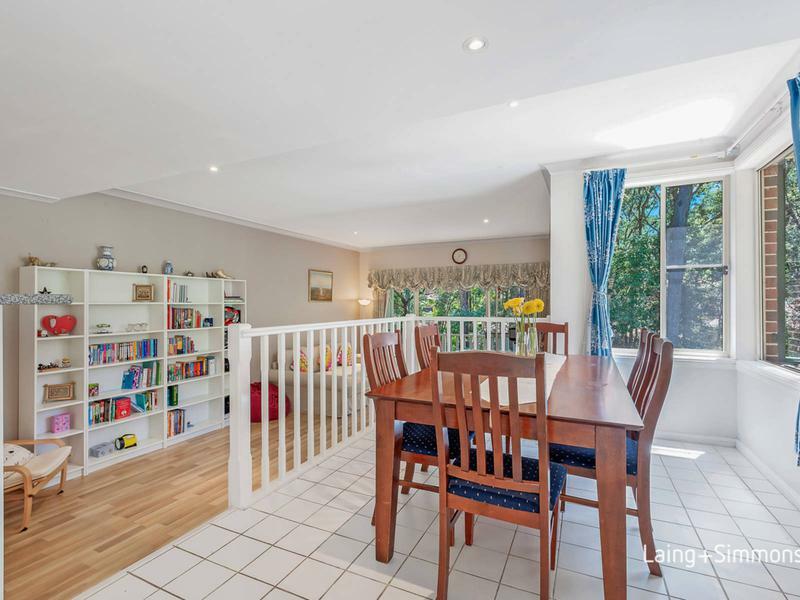 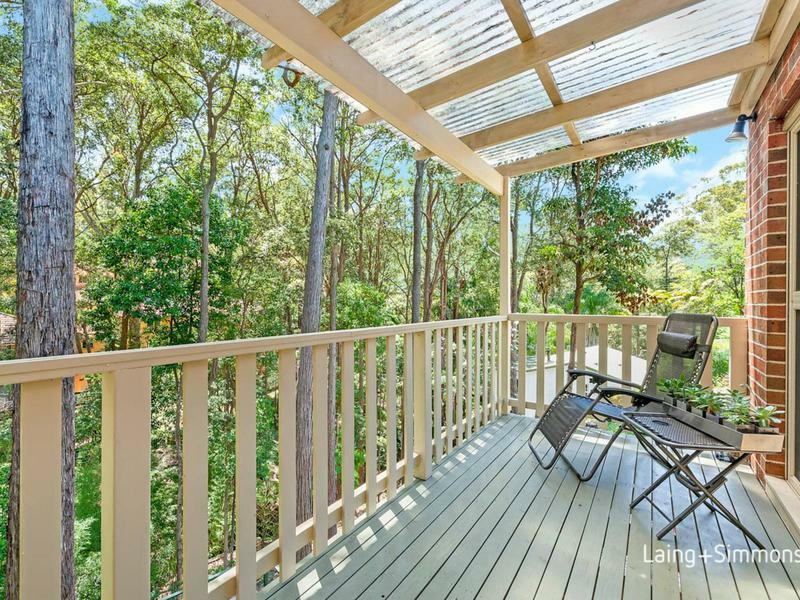 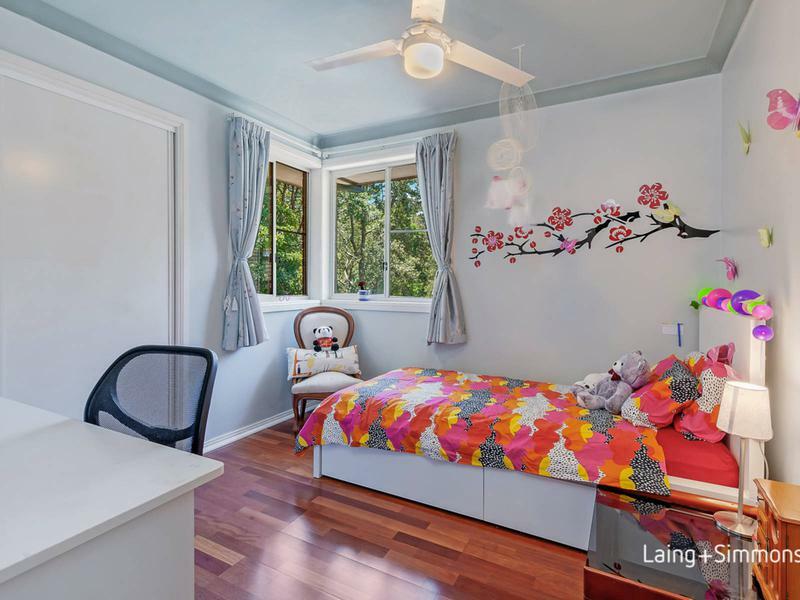 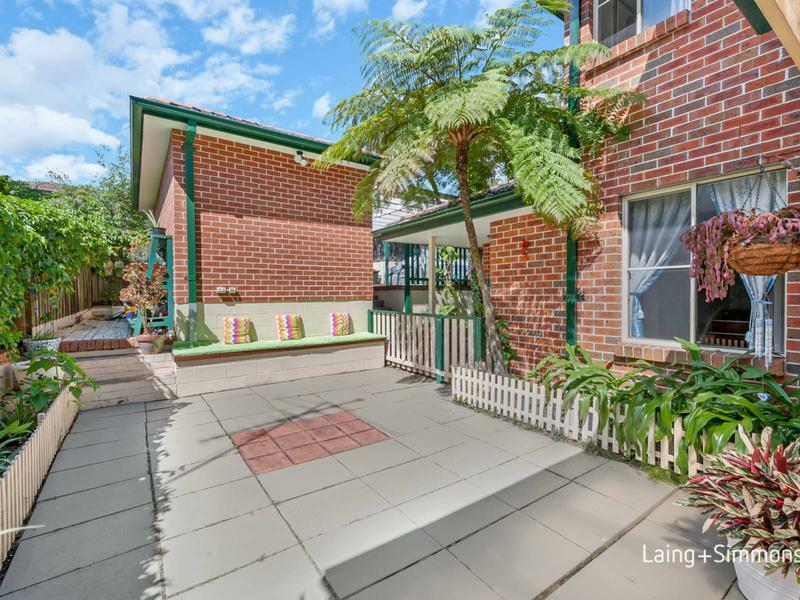 The home is a short walk to Pennant Hills High School, Pennant Hills Public School and is within close proximity to other sought after schooling the area has to offer. 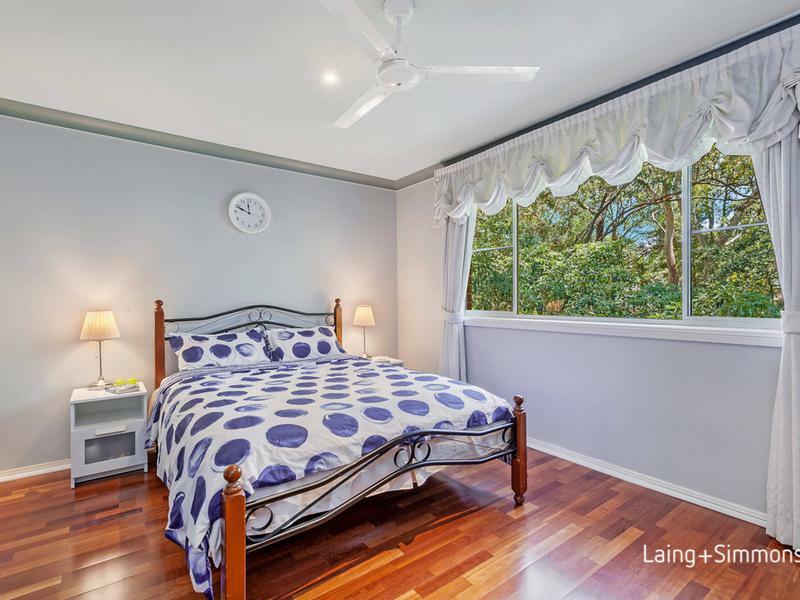 A short drive will take you to Castle Towers, Hornsby Westfield, M1 Pacific Motorway and M2 Motorway.